The internet offers terrific business opportunities, but cyber security concerns are presenting new challenges for corporate risk management. 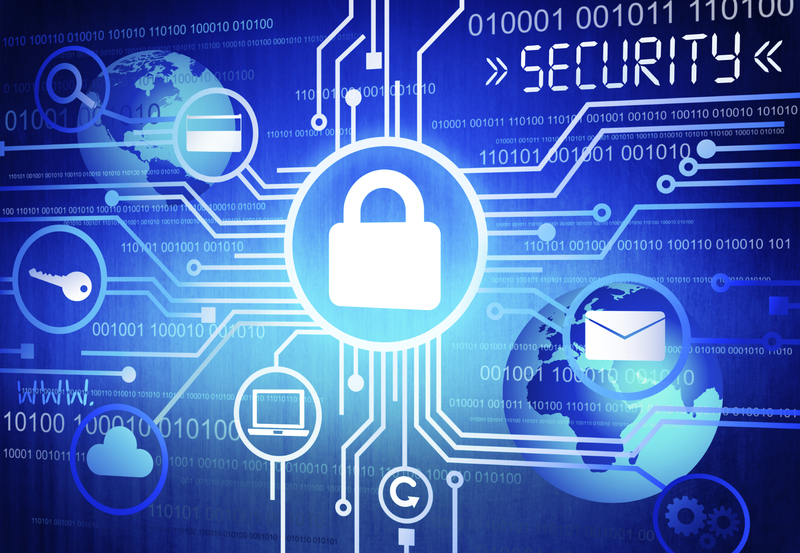 Storing or transmitting data online can expose businesses to many risks. Corporate officers and business owners are often unaware of this kind of exposure, even though cyber security breaches can result in fines and criminal prosecution. The insurance industry has responded to cyber security threats with various offers, ranging from comprehensive insurance plans that offer real protection to cheap policies that address “cyber security” in name only. At Northrup Corporation, we have access to industry-leading insurance protection and loss control services. If you are curious about your business’s level of cyber security exposure, give us a call. We’d love to work with you to assess your risk profile and build a responsive plan that’s right for your needs.